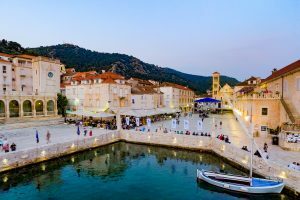 Throughout history, the craftsmen of Hvar have given more than their fair share to the town. Thanks to them, the town grew and attained economic influence. Historians emphasize that the added incentive to the development of crafts was provided by the favourable placement of the town itself, particularly in the 16th century, when it was at the crossroads of naval routes. Especially interesting is the filigreeing craft and jewellery made from indigenous corals paired with precious metals, gold and silver. Of course, one mustn’t forget patisseries, a craft cherishing traditional recipes. 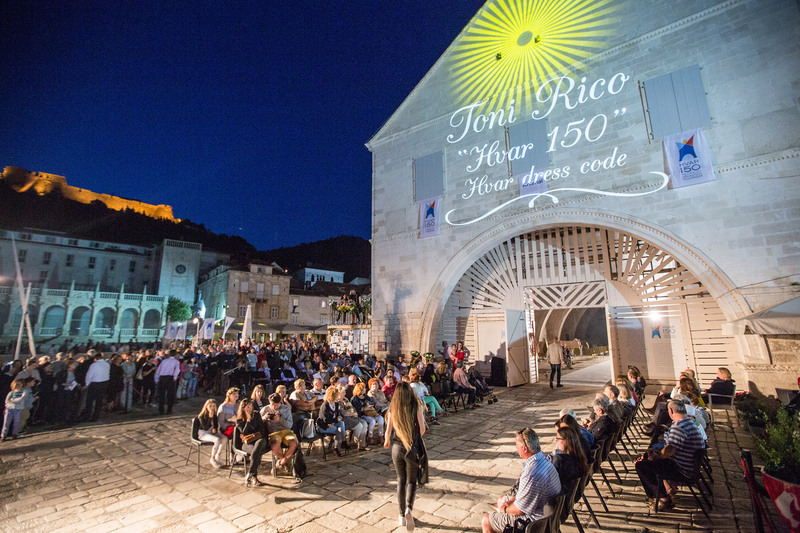 The town of Hvar also has its recognizable fashion brand, thanks to the designer Toni Rico, whose creations transfer the spirit of times past and blend them with a contemporary fashion expression.